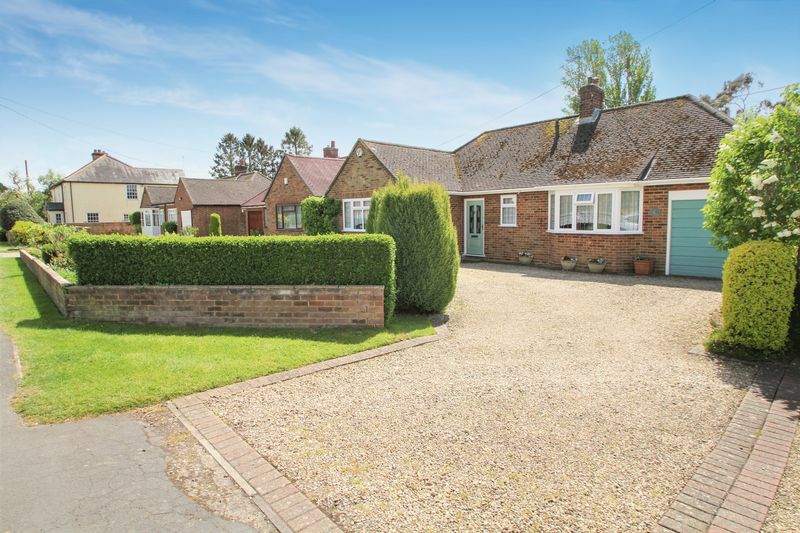 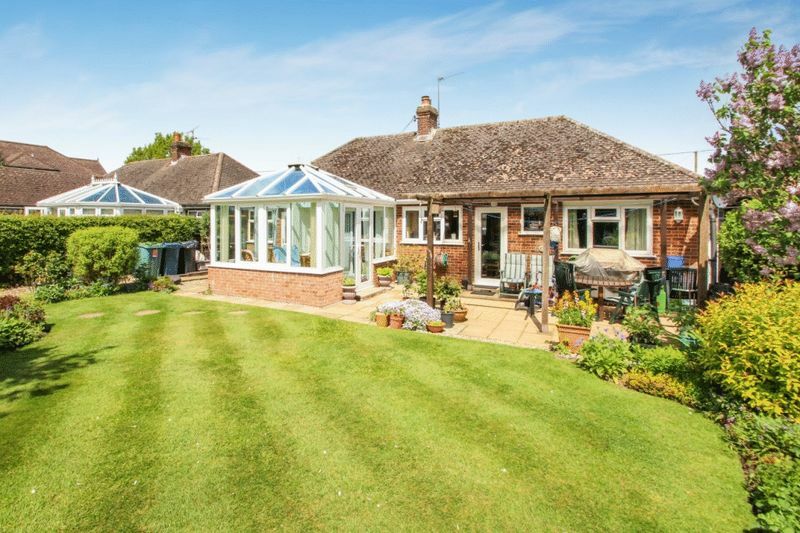 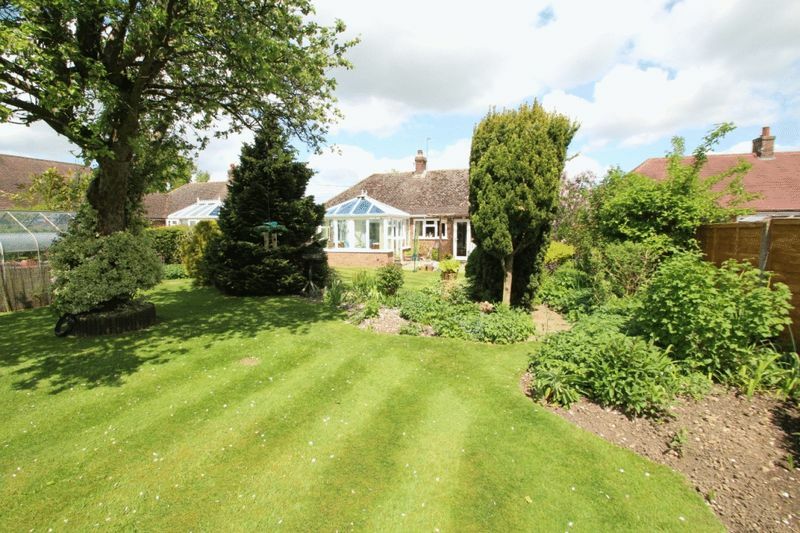 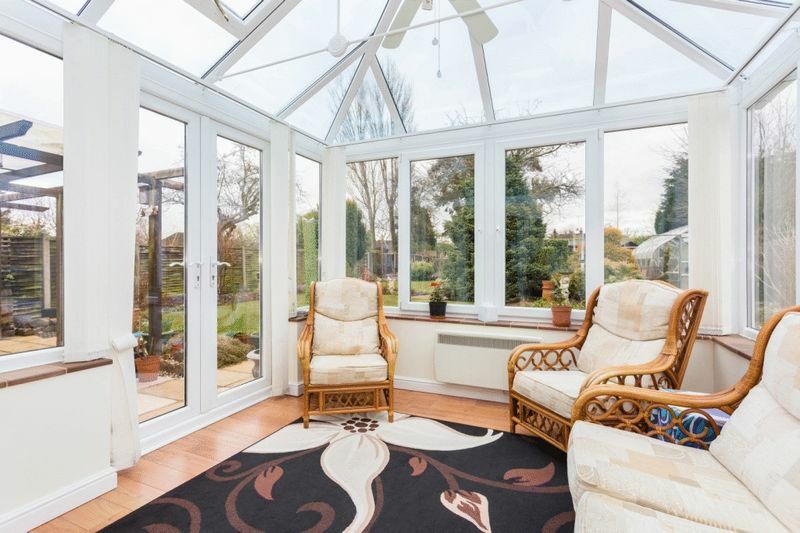 A wonderful detached village bungalow which is very pleasing to the eye and has the most stunning level garden of an excellent size. 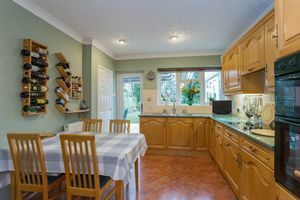 The accommodation is well presented and consists of a welcoming hall, bay windowed lounge with modern feature fireplace, quality gable roofed conservatory, which makes the most of the lovely garden, kitchen/breakfast room with eye level oven/grill, integrated dishwasher, utility cupboard for washing machine and tumble dryer, two double bedrooms and a modern bathroom. 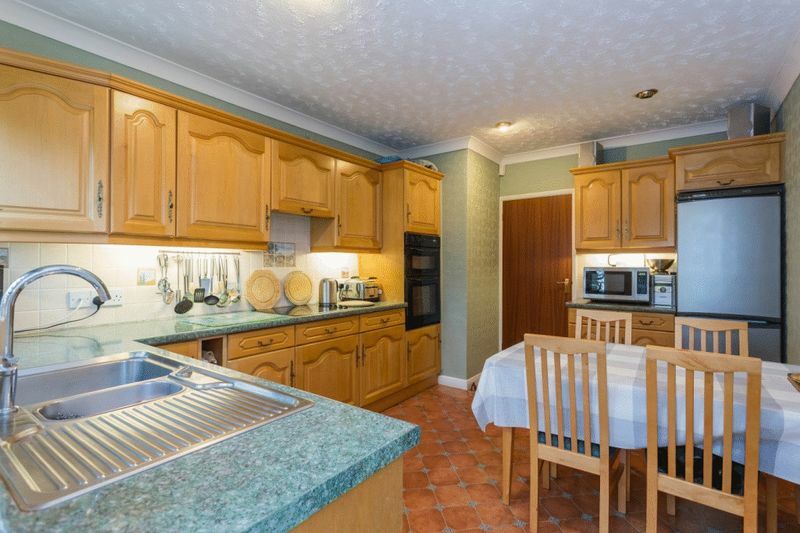 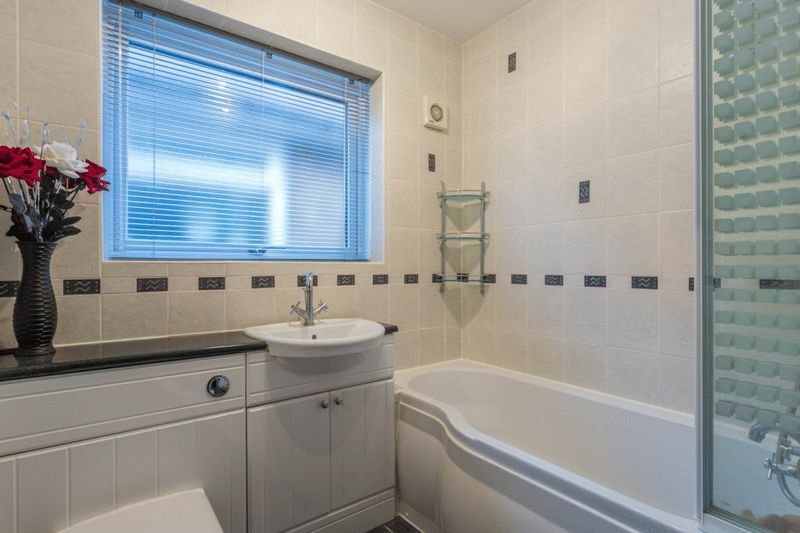 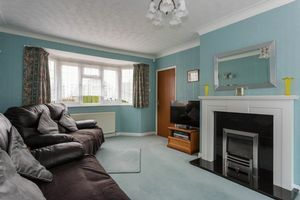 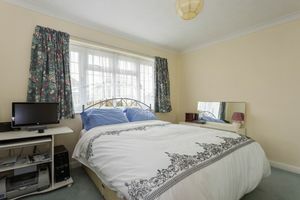 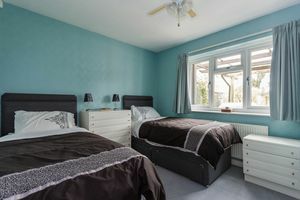 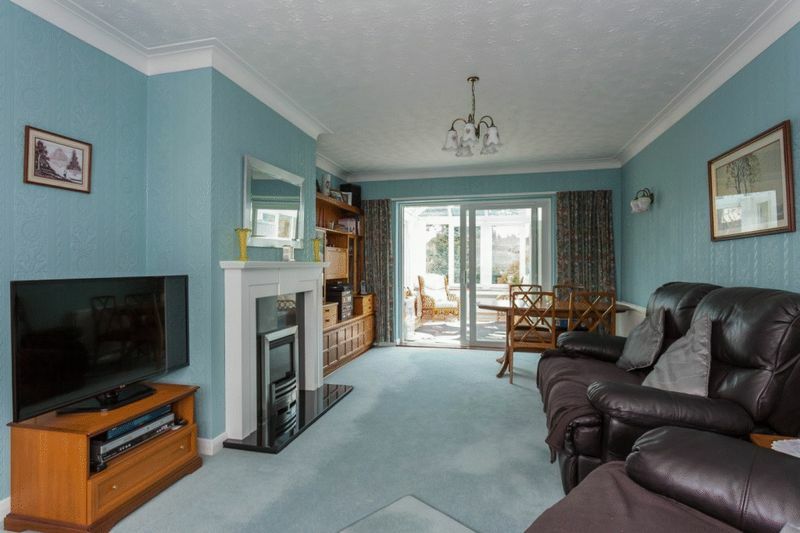 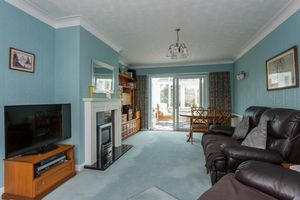 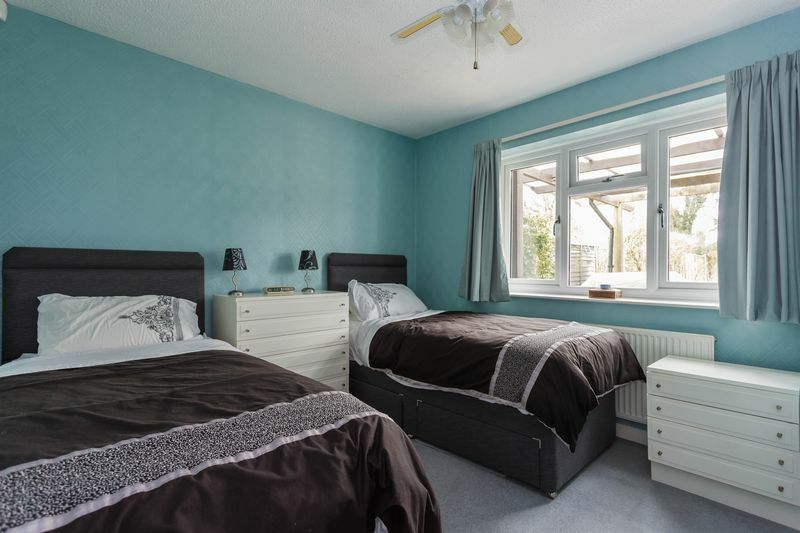 Also, there is an attached garage with access to the garden from the rear, plus driveway parking to front with a pleasant landscaped garden area. 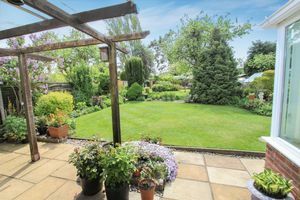 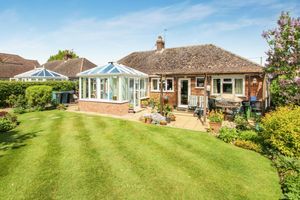 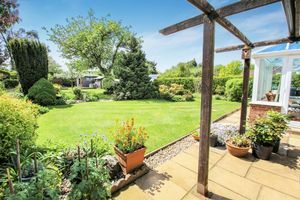 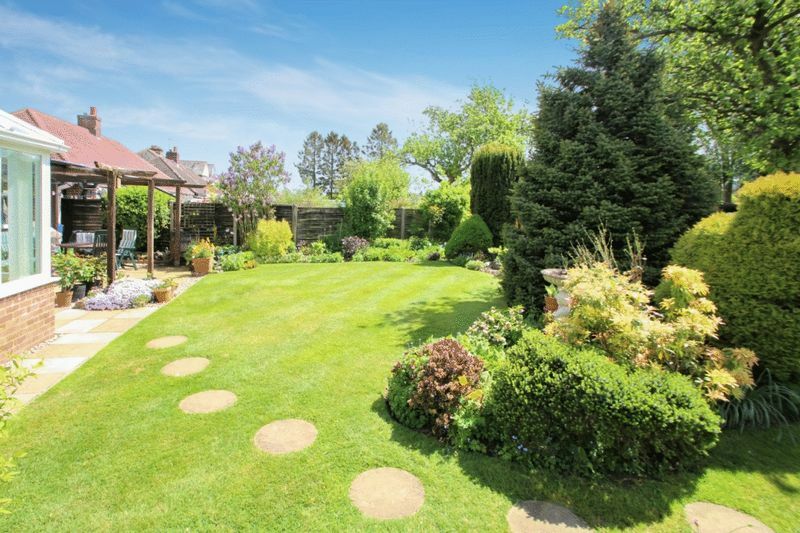 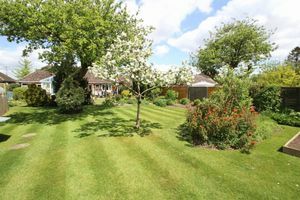 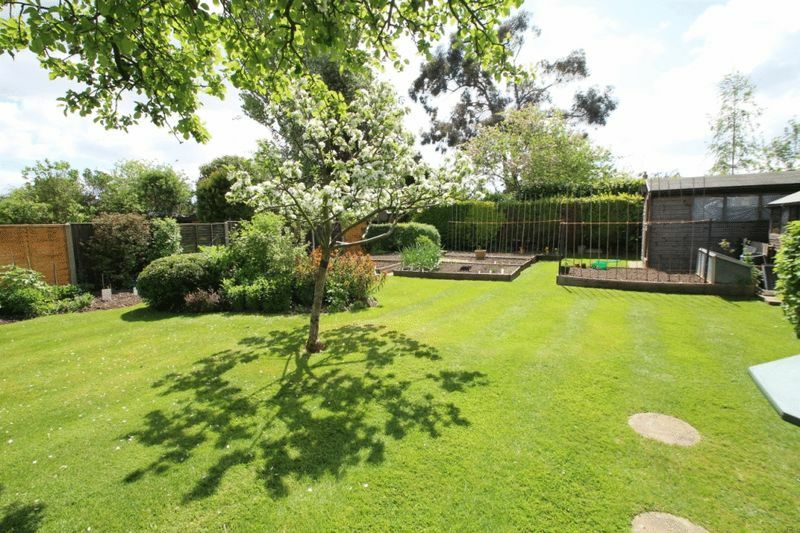 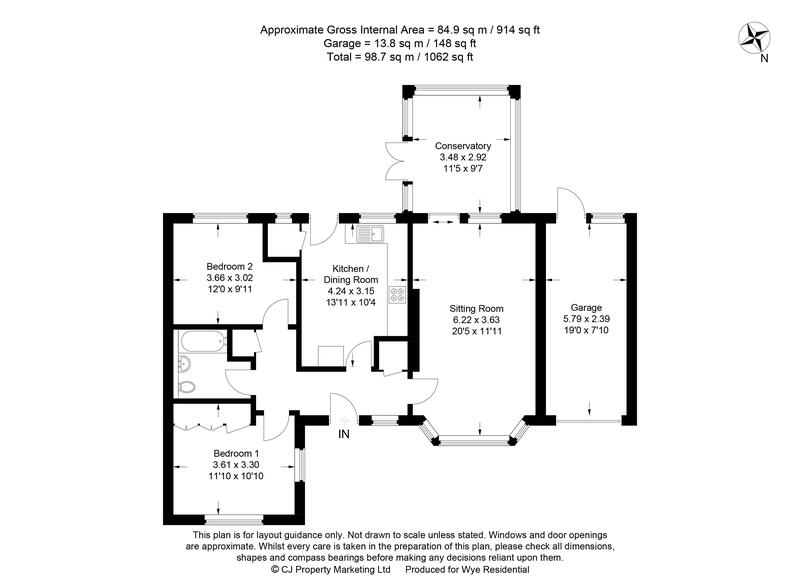 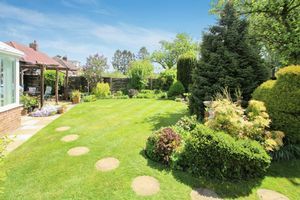 Lastly, we mention once again the mature great garden with two sheds, greenhouse, well stocked flower bed, wooden raised vegetable areas and overall a very private garden!